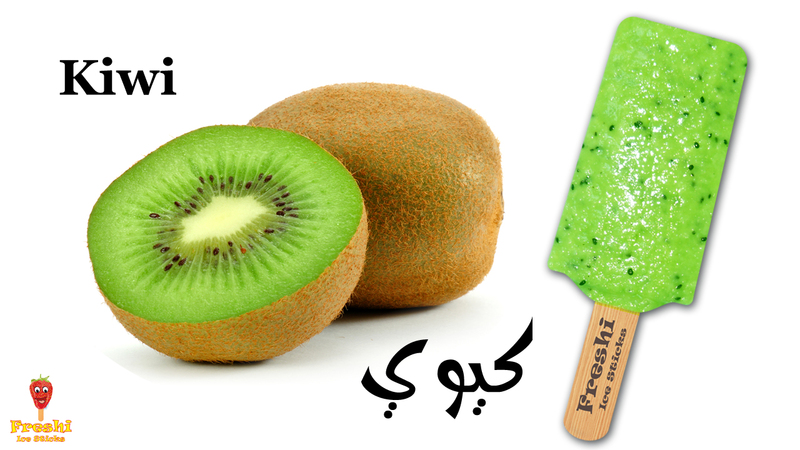 Freshi Ice Sticks – Kiwi Gelato Ice Creme – Made with less sugar and less butter – Ice Cream Alternative for Health Conscious People . No Preservatives, No Chemicals, No Food Colors, 100% Natural Ingredients. 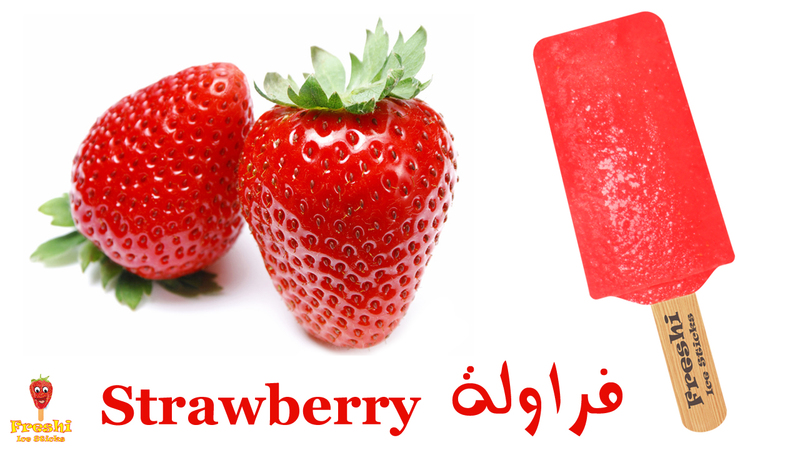 Freshi Ice Sticks – Strawberry Gelato Ice Creme – Made with less sugar and less butter – Ice Cream Alternative for Health Conscious People . No Preservatives, No Chemicals, No Food Colors, 100% Natural Ingredients.